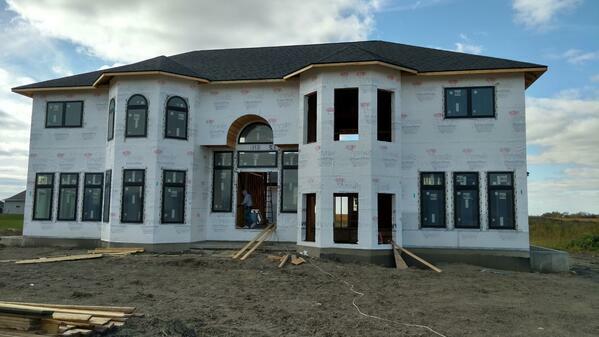 What do you think you know about Structural Insulated Panels? Sometimes a little knowledge can also mean a slew of misinformation; that’s certainly true with Structural Insulated Panels (SIPs). To that end, let’s clear up five common misconceptions regarding SIPs. 1. Misconception One: SIPs can ONLY be used in pre-fabricated designs. Fact: Not only is far from the truth, but SIPs can also be used in intricately customized designs. Because Enercept’s panels are flexible and customized, they can be used for nearly any building design. Their strength also allows for myriad design options which might not be able to be achieved efficiently using more traditional building methods. 2. Misconception Two: Wiring a SIPs home is difficult. Fact: SIPs can be wired quickly, easily and cost-effectively by a skilled electrician. While careful planning is required, the panels are made with chases in the appropriate places according to your specifications. Enercept was the first SIP manufacturer to patent factory-installed electrical chases. All chases are marked on the interior sheathing of the panels for easy identification, and a smooth, heat-sealed chase makes wiring easy. When local building codes permit, our roof panels can be pre-wired in the factory to your specifications. When erecting panels, remember to drill access holes through the sill and top plates for access to the electrical chases. A comprehensive Enercept Electrical Guide is also available. 3. Misconception Three: SIPs are a new, untested invention. Fact: SIPS are certainly not a recent invention! In fact, they’ve been around for more than 70 years. SIP development began in the late 40s. Panels incorporating several different skins – plywood, tempered hardboard and treated paperboard – surrounding a corrugated paperboard core were used to build a test structure. That same structure was dismantled thirty years later and most of them (except panels utilizing paperboard, which was unsuitable for outdoor exposure) retained their strength. 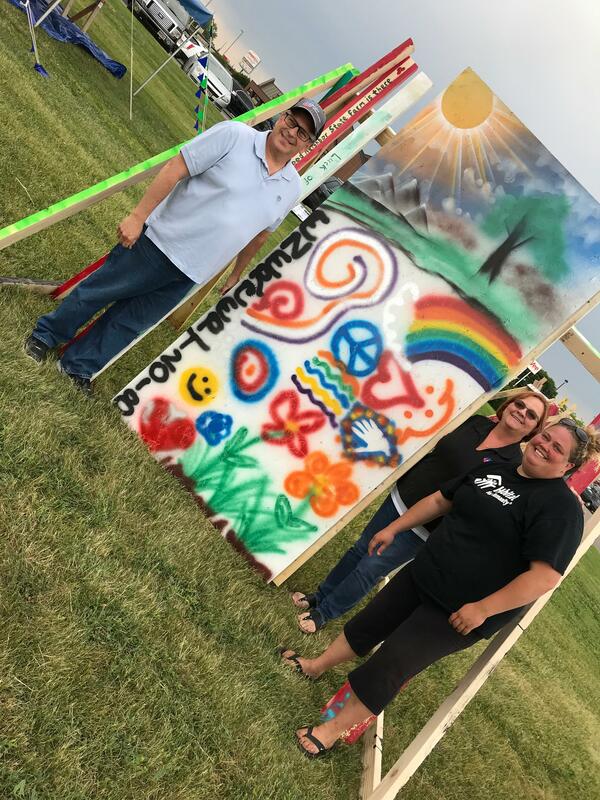 Largely due to their energy-efficiency and strength, foam-core panels garnered much attention in the 1970s when their use became quite popular. They’ve since been used successfully in residential, commercial and agricultural buildings. Not only are SIPs a tried-and-true building product, the Enercept building system has been accepted for use by HUD and is ICC/ICBO approved. Enercept SIPs – which offer a limited lifetime warranty – have been third-party tested by independent testing agencies – RADCO and NTA, Inc.
4. Misconception Four: Building with SIPs is too expensive. 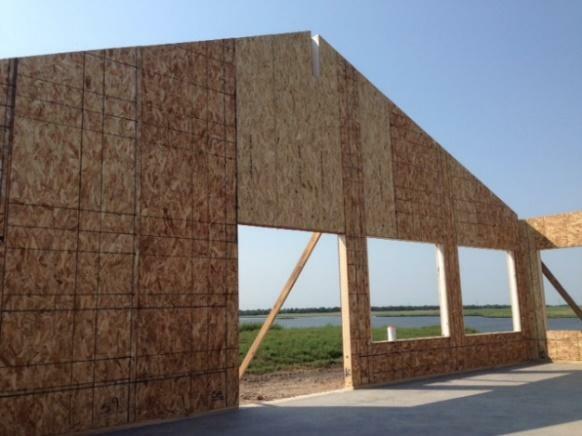 Fact: Building with Structural Insulated Panels (SIPs) is actually an excellent way to save money in several ways: labor costs, job site waste, energy savings and material costs. 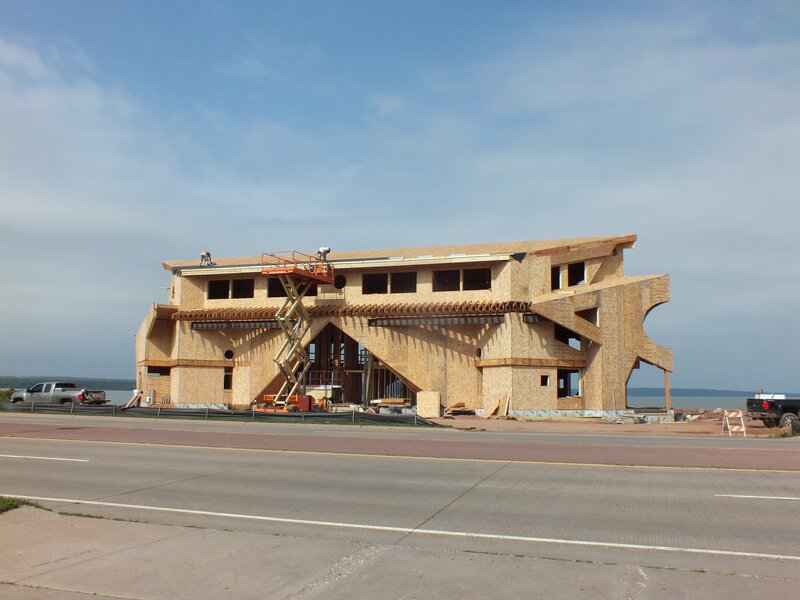 From a contractor’s perspective, SIPs’ ease of use significantly cuts labor costs since the process moves along much more quickly than traditional stick framing. Since panels are assembled in our manufacturing facility, on-site waste is kept at a minimum. 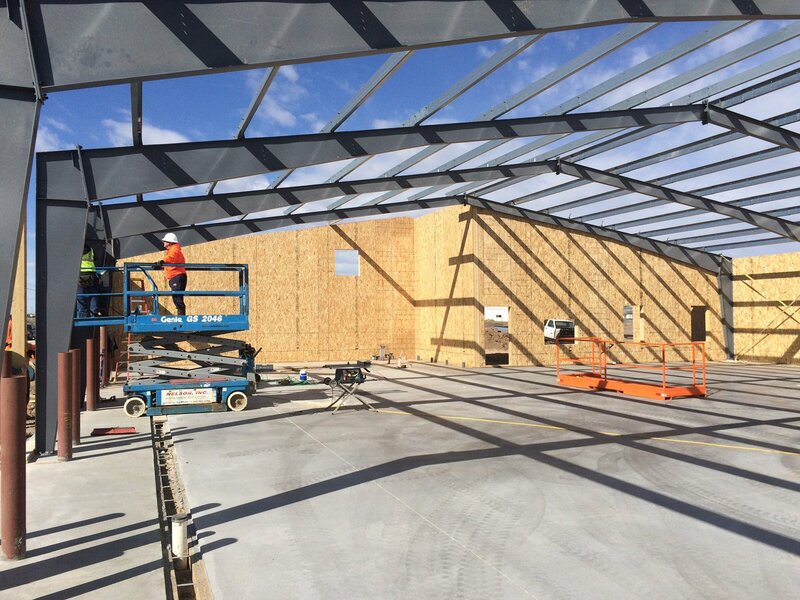 SIPs can even cut energy costs during construction because the panels allow the building to be enclosed much sooner in the process, which is especially helpful when building in extreme climates or tight time frames. Further, using SIPs increases insulating power, meaning the structure will be easier to heat and cool efficiently using smaller heating and cooling systems. Not only does that mean lower initial investment in HVAC equipment, but it also results in continued years of savings due to lower utility costs. 5. Misconception Five: All building panels are SIPs. Fact: There are many terms associated with building panels, such as “sandwich panels” or “stress-skin panels.” When talking about building panels, one needs to be certain to compare apples to apples … not all building panels are created equal, and thus the terms are not necessarily interchangeable. Some panels are non-structural and have no insulation. True SIPs are a building panel comprised of an insulating core sandwiched between two layers of structural board. Materials used for the layers can vary, from different wood products to metal to less common materials like fiber-reinforced plastic and magnesium oxide. 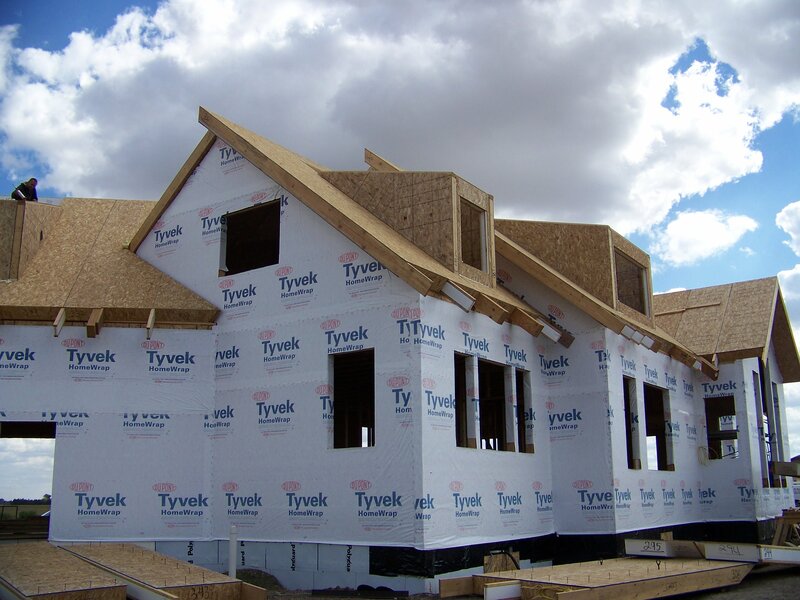 Enercept SIPs are constructed using a structural expanded polystyrene (EPS) core which is bonded between two structural skins, typically oriented strand board or OSB. Panels are fabricated for almost any building design to add strength and energy-efficiency. Such misconceptions or myths can make SIPs construction confusing; if you have further questions or concerns, contact us. We’ll be happy to provide clarification or more information.